Kobe Bryant did not become a household name by waiting around for an opportunity. He made it happen by elevating himself from his peers, not only with exceptional ability but also with a premium blend of intense drive and singular determination. 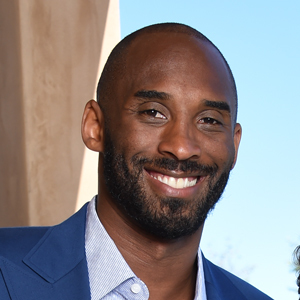 Bryant embodied the “Black Mamba” persona he created during his 20 years on the basketball court: Strike quickly, often, and with pinpoint accuracy. At 17, Bryant was the youngest guard ever selected in the NBA draft when the Charlotte Hornets selected him with the No. 13 overall pick and struck a deal to send him to the Lakers. 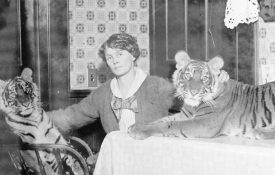 Bryant’s parents had to cosign his first contract, with the Philadelphia native playing in his first professional game less than three months after turning 18. The rest, as they say, is history. Given his reputation for studied preparation, it should come as no surprise that Bryant was strategizing the next chapter of his professional career long before he unlaced his sneakers for the final time. Jeff Stibel was a wunderkind of a different sort, but his ascension to business success has been similarly impressive. A brain scientist with entrepreneurial tendencies, Stibel dropped out of grad school to launch his first company, Simpli.com, partnering with a group that included professors from Brown, MIT, and Princeton. In 2010, Stibel formed Dun & Bradstreet Credibility, building the brand into a modern tech cousin of the storied parent brand, until the two companies merged in 2015. Stibel has stayed on as vice chairman. So, how did Jeff Stibel and Kobe Bryant find each other? You can chalk it up to the fertile LA ecosystem. 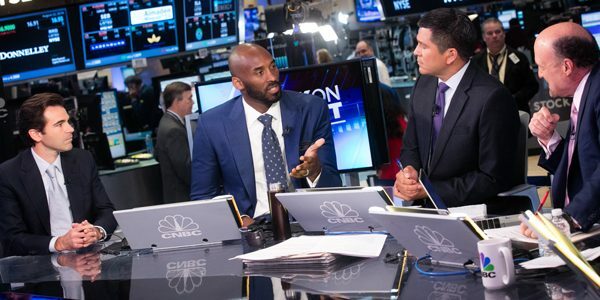 Bryant figured he had just a couple years of basketball left in his body, and Stibel was eyeing a shift from CEO to investor. We started quietly—very quietly—working together. It was very natural. That’s one of the powers of this LA ecosystem. Magical things happen here. 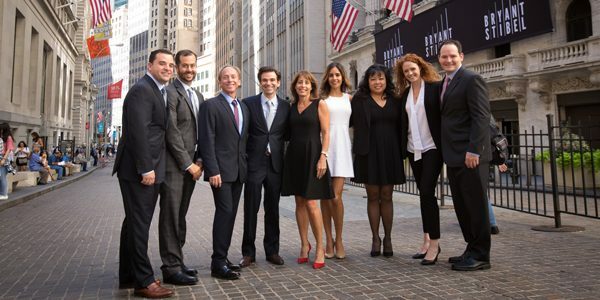 On August 22, 2016, Stibel and Bryant rang the opening bell at the New York Stock Exchange, publicly announcing their new company, Bryant Stibel, and its forward-thinking agenda: to partner with growth-oriented businesses in the technology, media, and data industries. 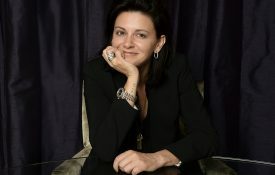 Originally, the firm made a conscious decision to invest exclusively in Los Angeles–based companies. The scope has since broadened to include companies based anywhere in the world. 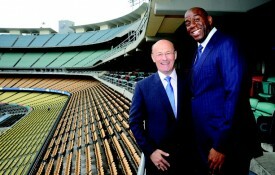 “We … continue to invest in great LA companies, but we are very much global,” Stibel says. Among the local startups in the Bryant Stibel portfolio are LegalZoom, Scopely, RingDNA, and FocusMotion. Investments outside the LA region include Dell Technologies, Players Tribune, VIPKID Custom Ink, and House Canary. Another partner, Pete Delgrosso was a co-founder of Simpli and has known Stibel since their middle school days. In all, the partners at Bryant Stibel have worked together across public and private companies, some for more than two decades. 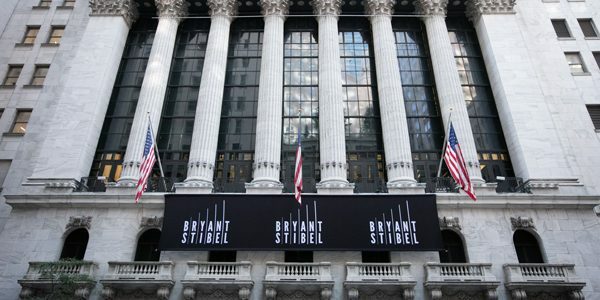 Bryant Stibel’s partners | Photo: NYSE Group, Inc.
“We … align ourselves with management and the board to try to push a business forward,” Stibel explains, adding that he and his team strive to create a bridge between leadership, board members, and investors. It’s that bridge of communication—the open sharing of ideas and information—that Stibel cites as a form of support that he would have greatly appreciated while running his previous companies. Jeff [Stibel] is the master of connectivity. He’s able to connect people, companies and ambitions together in a way I’ve never thought pos­sible. John Suh, CEO of LegalZoom since 2007, understands the value that Stibel Bryant brought to the table when it came on as an investor in 2014. “The Office of the Chairman model is old school with a twist,” he says, the “twist” being a cross-functional team of senior executives with behind-the-scenes experience at multiple companies. Stibel has become astute at identifying broad trends in their infancy. The next step—and the key to the entrepreneurial puzzle, he says—is finding the best people within categories who can disrupt those trends. The career of a professional athlete is fueled by daily battles that fit neatly in the W or L column. In basketball, success is predicated on the fluid teamwork of a group of individuals operating as a cohesive unit. The measure of success grows in scale, from individual victories and championships to dynasties that dominate an era and, over time, can equate a brand with a standard of excellence. Sports analogies relating to the struggle to get to the top translate well to the boardroom. 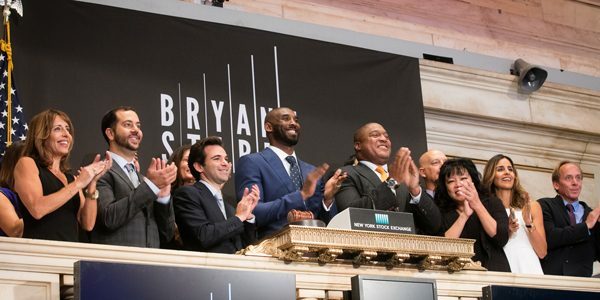 Similarly, with his sharp instincts and team-motivating abilities, Bryant’s transition from star athlete to star investor was a natural pivot. “I really started thinking seriously about investments toward the end of my career,” Bryant says. In 2013, Bryant made his first investment, in sports drink BodyArmor. His passion for the game of shrewd venture capital investing grew from there. 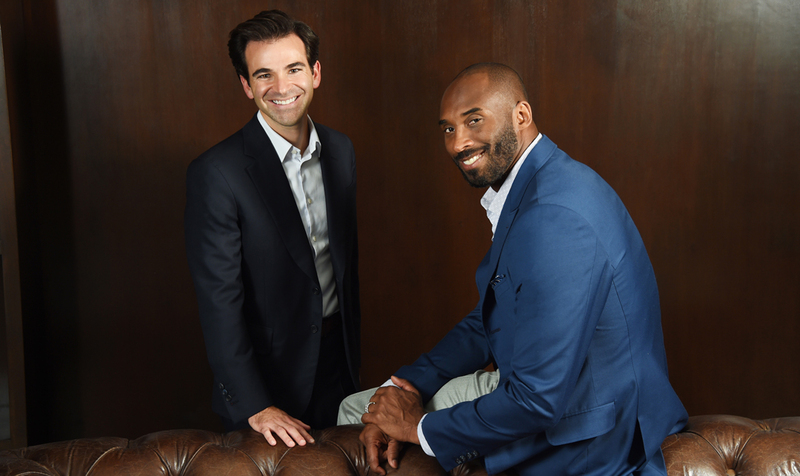 In 2014, Bryant launched Kobe Inc. to manage his brand and independent investments. Bryant’s graceful exit from the game was punctuated by Dear Basketball, a six-minute animated film based on a poem he wrote about his lifelong love for the game as he was preparing to retire. Nominated for an Oscar for Best Animated Short Film, the work is a precious piece of storytelling with Bryant addressing his muse from his earliest boyhood memories. The film was produced at Bryant’s Granity Studios in Costa Mesa and is complemented by vibrant, hand-drawn sketch animation by Glen Keane (Beauty and the Beast, Aladdin) and a sweeping orchestral score from none other than John Williams (Star Wars, Indiana Jones, many others). Storytelling is at the epicenter of every­thing. It’s how we learn about the past to inform our future. Stibel, for his part, remains tethered to the principles of his academic roots as he drives the business forward. A master tactician with a gung-ho spirit that is engaging and affable, Stibel enjoys being fascinated by how humans think and how we make connections. He has written two books, Wired for Thought and Breakpoint, which deftly address the similarities in the pathways of the human brain and the Internet and what that portends for society. Stibel does a scholarly job of applying the concept from the very literal phenomena of neurons firing in a lab and expanding it to the microcosm of commerce. 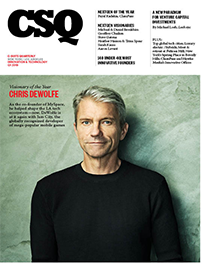 “Business has just always been a bigger scientific playground to doing experimenting, to test, to build and learn and grow,” Stibel says. Just as every experiment does not yield successful results, not every investment will yield a favorable return. Rather than avoid his failures, Stibel embraces them as necessary in the process of achieving desired results—or, indeed, greatness. He’s even penned a “Profiles in Failure” series that has appeared in these pages and elsewhere, describing the professional misfires of Warren Buffett, Michael Jordan, and others who eventually reached extraordinary levels of success. The takeaway is this: Every person who has achieved greatness has failed miserably, and repeatedly, at some point in their lives. In essence, your eventual success is only as great as the number of times you have failed. Business has just always been a bigger scientific playground to doing experimenting, to test, to build and learn and grow. Just as every experiment does not yield successful results, not every investment will yield a favorable return. “The question I ask myself and my team most often is, ‘Are we failing enough and in the right ways?’” Stibel says. Stibel believes conditions are primed for LA to emerge as the top market for technology and investing. He cites the advantage of employee loyalty, which leads to the forging of real relationships. Survey the region today, however, and the landscape is populated by solid companies with entrepreneurial aces guiding them. Stibel drops a few names— Walter Driver (Scopely), Brian Lee (Honest Co.), Joanna McFarland (HopSkipDrive), Adam Miller (Cornerstone OnDemand), Evan Spiegel (Snap Inc.), John Suh (LegalZoom)—as some of the dynamic leaders who are making LA a prime destination for entrepreneurs in developing technologies. After winning five NBA championships in two decades of pushing his body to its limit and playing his heart out for the city, Bryant, who will turn 40 in August, has no reservations about walking away from the game of basketball. But he will be a Laker for life. 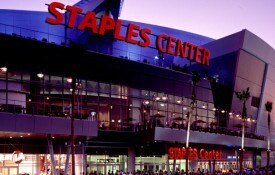 On Dec. 18, the Lakers held a ceremony at the STAPLES Center to retire Bryant’s Nos. 8 and 24, each of which he wore for 10 seasons. That evening when Hall-of-Famer Earvin “Magic” Johnson introduced Bryant to the crowd as “the greatest to ever wear the purple and gold,” Bryant’s star power was on full display as he basked in the glow of his well-deserved accolades. On a franchise of many stars, in a city teeming with celestial bodies, Bryant has grown comfortably into an icon. In extending his legacy beyond the two jerseys that are now hanging in the rafters alongside those of other Laker greats, the Black Mamba struck again less than a week after the dedication ceremony. Bryant’s persona will live on via the team uniforms he has designed for the Lakers’ new Nike “City” jerseys. The black snakeskin-styled garb will debut in select games in 2018. As the team at Bryant Stibel pursues its strategic initiatives while contributing to the bustling LA ecosystem, there are sure to be failures. It is the championship-caliber teams, however, that aggregate lessons from previous failures to summon that something extra and win when they absolutely need to. Sports analogy or not, it’s a winning formula that both Bryant and Stibel have called upon plenty of times in their respective careers. Don’t expect them to stop now; they’re just getting started.